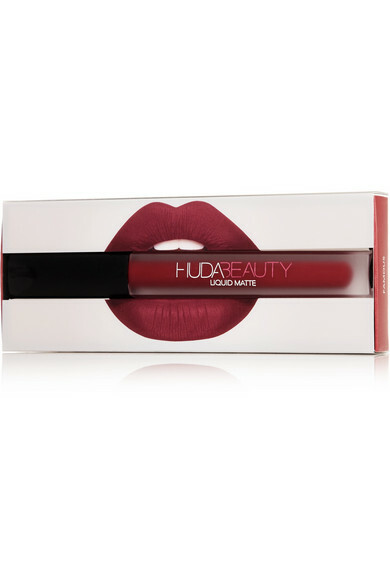 Huda Beauty calls its cult 'Liquid Matte' the "unrivaled take on the liquid lipstick." Why? 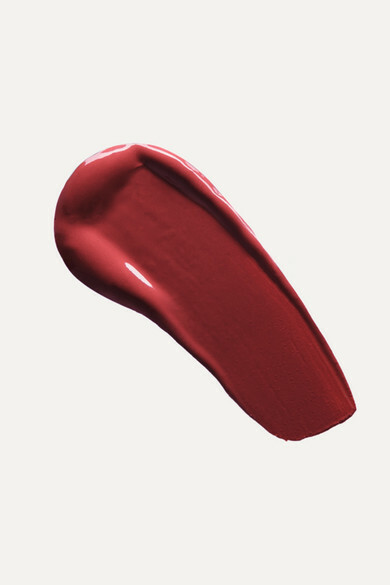 Because it applies like a gloss but dries in seconds, leaving an intense color payoff that won't smudge, flake or transfer. This formula is enriched with antioxidants and an exclusive hydrating complex to keep your lips feeling soft and supple throughout the day. 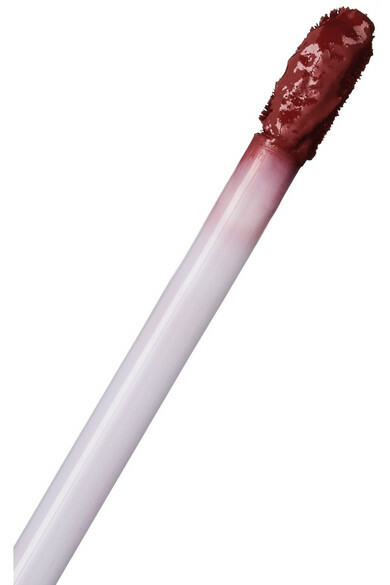 'Famous' is a dark berry shade that'll add plenty of drama to winter party looks - just be sure to line your lips with the matching contour pencil first.